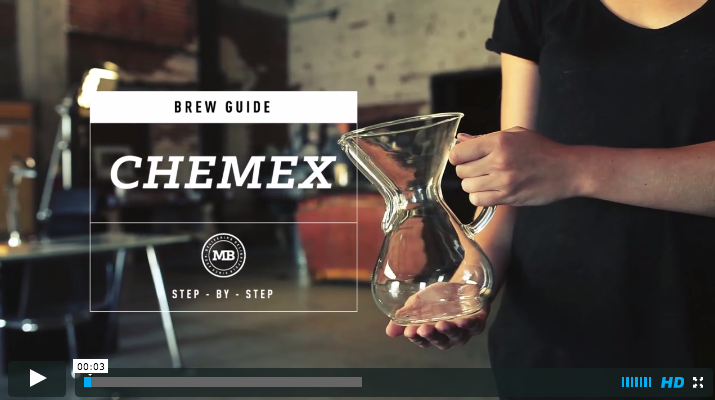 Designed by a German chemist in 1941, the Chemex is one of our favorite ways to make coffee. It's beautiful and distinct hourglass shape make it one of most beautiful brewers out there, but that’s not the only reason to love it. 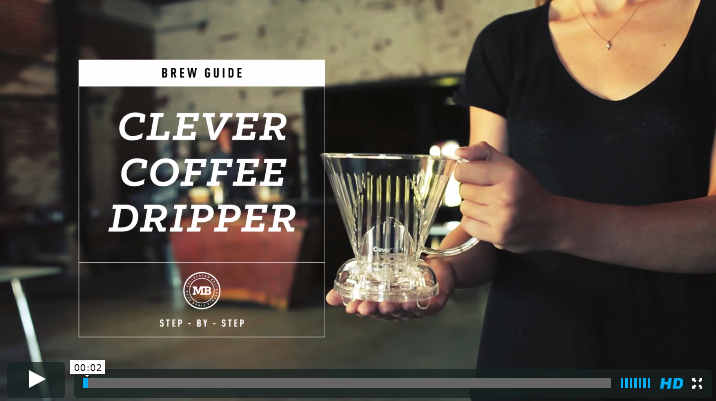 Our favorite feature is the thick, triple-layered paper filter that accentuates the clarity of the cup, enhancing brightness and nuance, while eliminating any body that could get in its way. 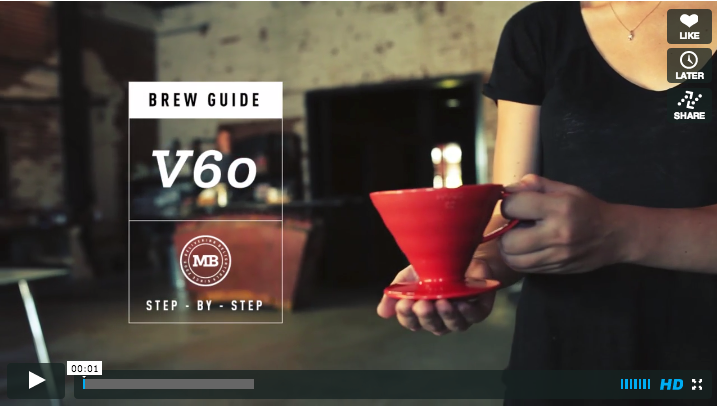 Perhaps the cleanest cup coffee, it’s hard to beat this classic brewer. 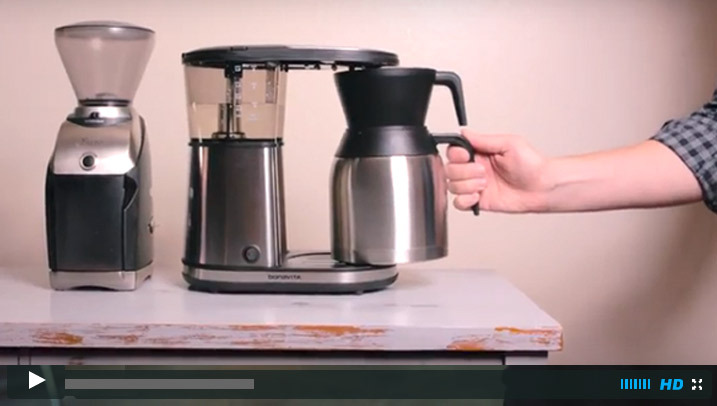 Coffee makers are one of the most popular ways to make coffee at home because they are easy to use and don’t require any fancy techniques or extra accessories. 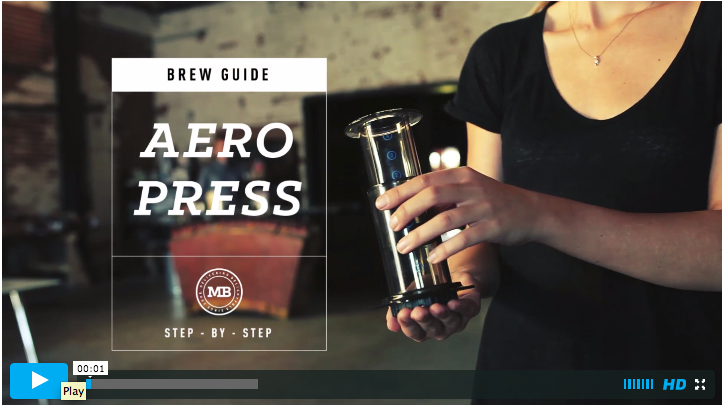 We come back to this brew method time and time again for making delicious coffee that can taste as good as any pour-over at a fancy coffee shop without all the fuss. 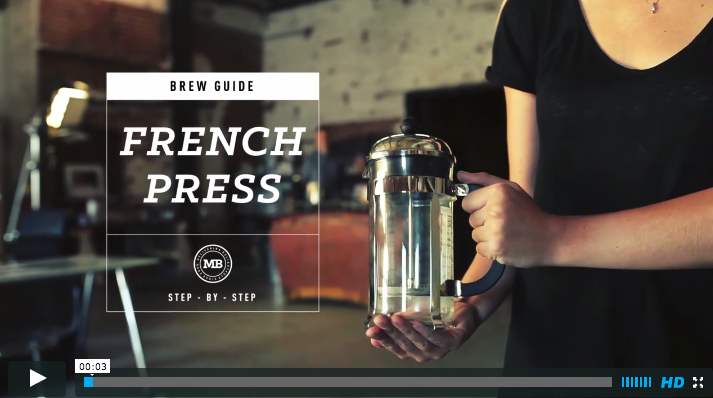 This brew guide walks you through the steps to make a fantastic pot of drip coffee, no matter if you’re making a half batch for two or a full pot for a family brunch.